Our studio is abuzz. We are continually exploring new technologies for showcasing our clients and learning new ways to extend those technologies. 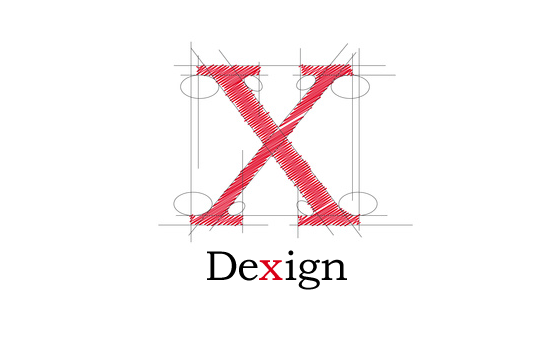 Start to see things creatively and learn how ‘Dexigned’ sites and services can get people talking. Quality and value are both equally important. In the past, maximizing one has meant marginalizing the other. 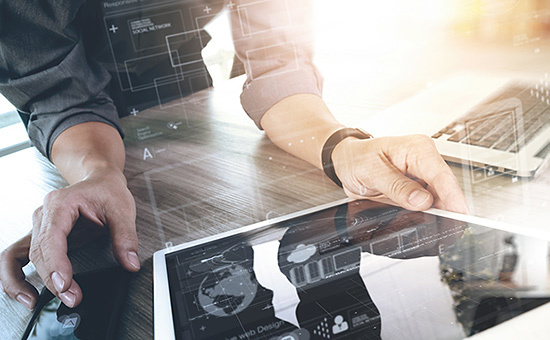 Dexign’s new collaborative web design solution, called FastTrack®, takes quality and affordability, together, to the next level. Mobile-ready and optimized for viewing on all devices, responsive sites eliminate the need to pinch, spread and horizontally-swipe when viewing from smaller mobile displays. 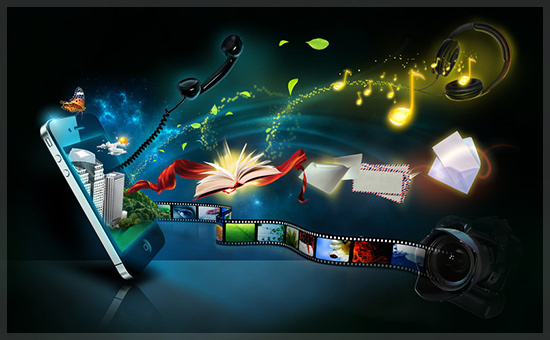 From smartphone to desktop computer, no content is lost. WordPress, Joomla! and MotoCMS are becoming increasingly popular for small business owners on the web, eliminating the need to manage content changes and updates within source code. This saves immense amounts of time and effort. 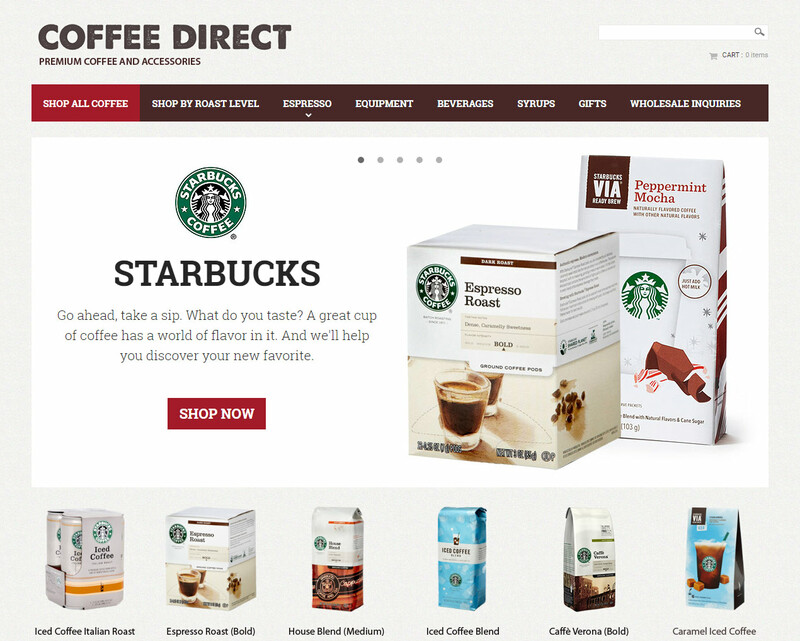 Choose your next online retail framework among CMS dynamos like WooCommerce (WordPress), VirtueMart (Joomla!) and MotoCMS, or tried-and-true standalone solutions PrestaShop, OpenCart and Shopify—each secure and entirely mobile-responsive. 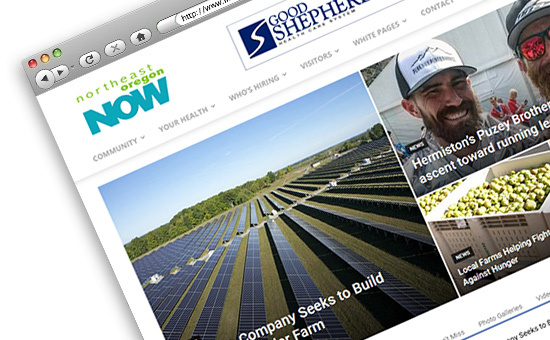 With fixed content and zero animation, pages are lighter and quicker to load. Basic design is ideal for content that only occasionally needs updating and for those wishing to present it in a simple, informational way. All this efficiency at a lighter price too. 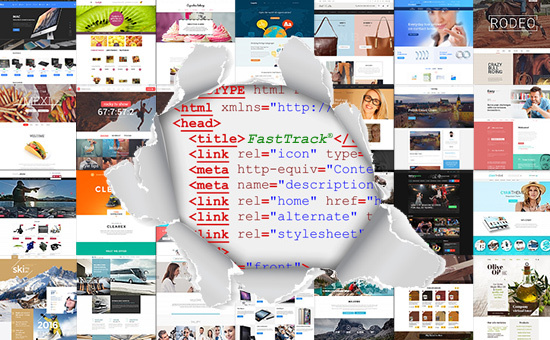 Meet FastTrack®, Dexign Media's new collaborative web design solution powered by a growing network of prolific designers, each contributing state-of-the-art design content with high-end quality and intuitive user interfaces. See it in action now. 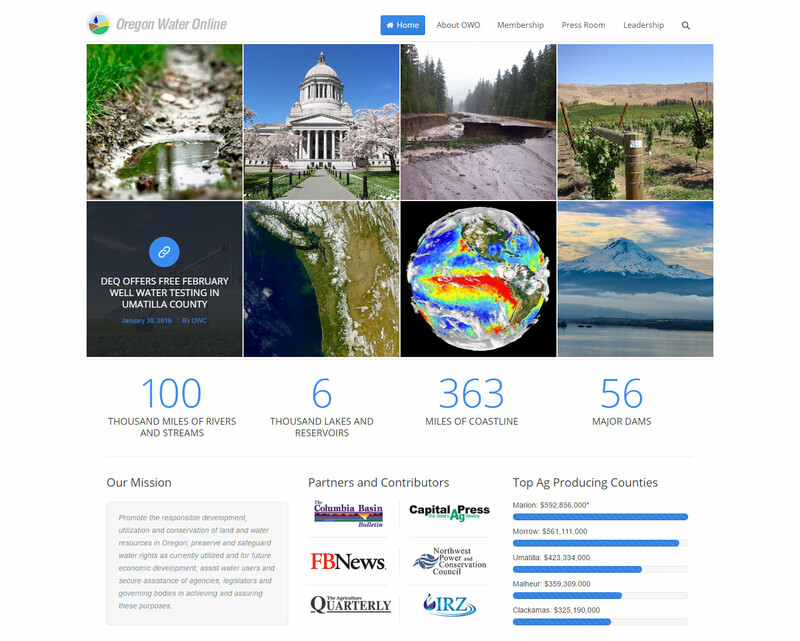 A new website may be closer than you think. But the first step in getting started is deciding which kind is right for you. 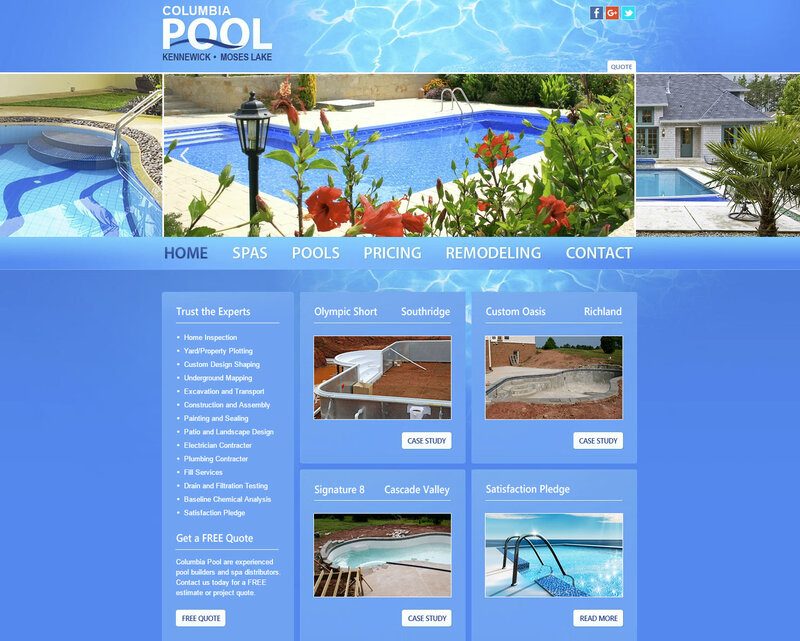 View our site-by-site design comparison and learn the differences and advantages of each, including features and available add-ons. 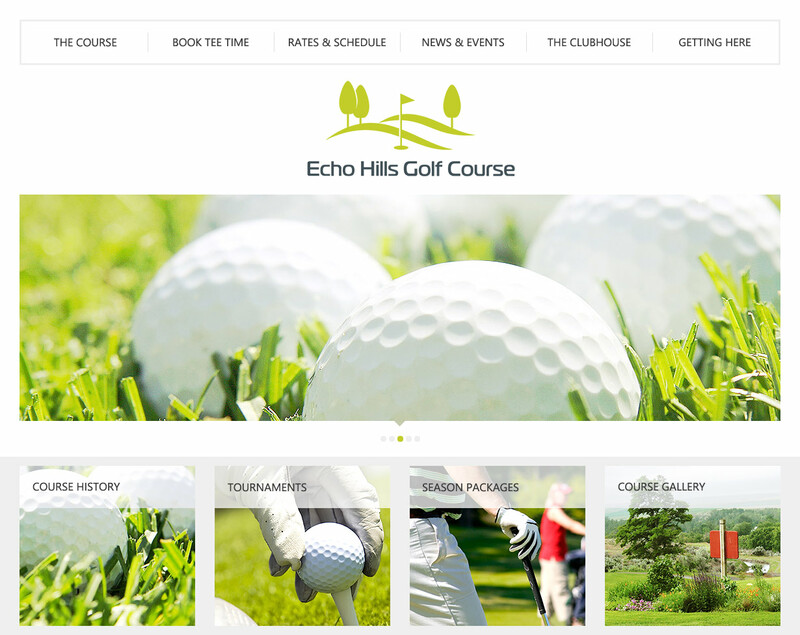 Planning a web site or considering new ideas for an existing site? 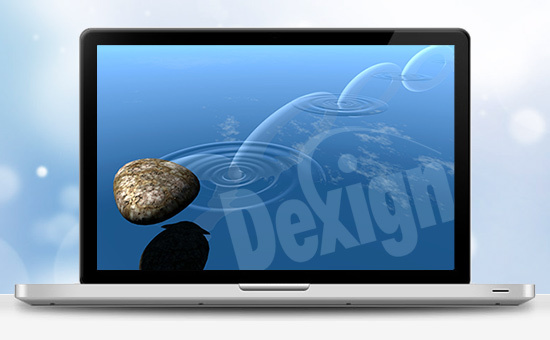 Find out how Dexign can create a new online image for you or reinvent an established one. 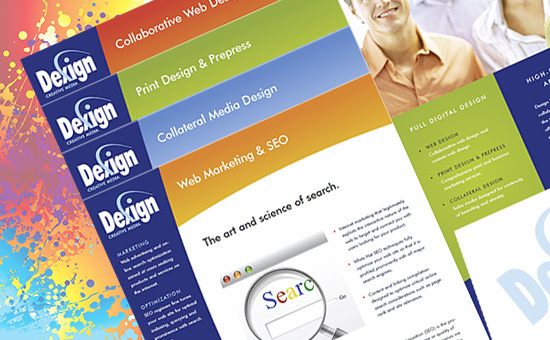 One of the best places to start is by requesting one of our colorful free DesignGuide media packs. It's no accident that our name and our product are pronounced identically. 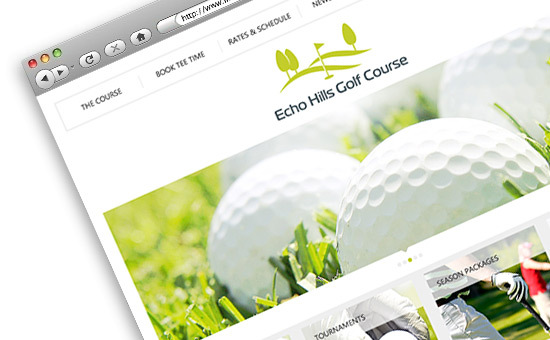 Learn how we can help you visually market your company, product or service on the web or in print. Having trouble saying our name? No worries. Just say Design. 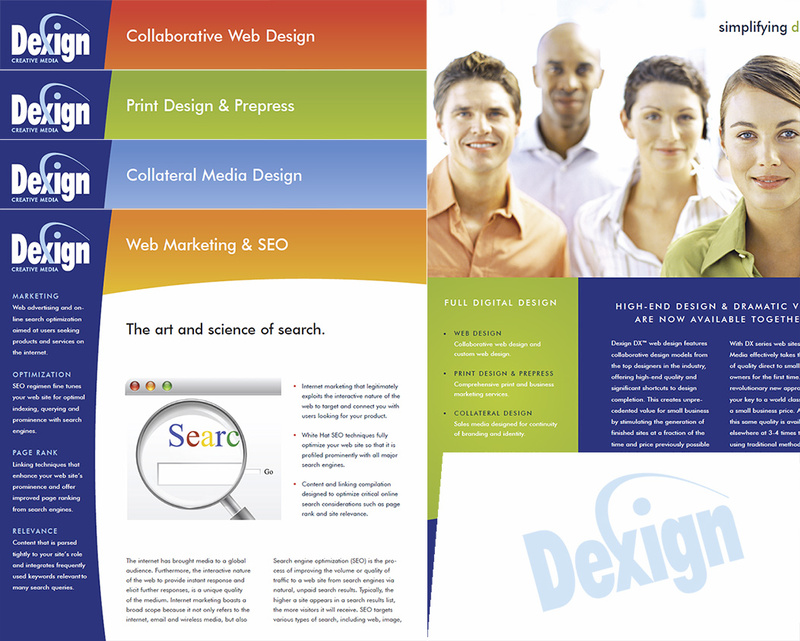 Dexign’s new collaborative web design solution, called FastTrack®, takes quality and affordability to the next level. The term FastTrack refers to both the fast turnaround time for your project as well as the efficiency of resources and project management available through collaborative design, the concept behind FastTrack. 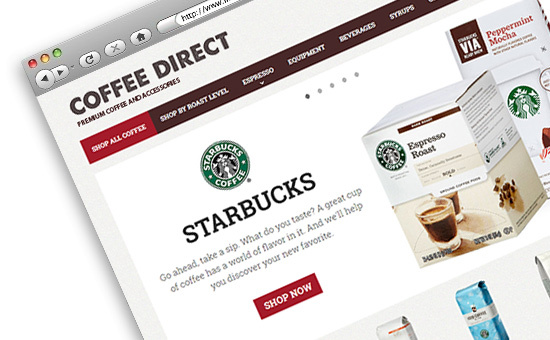 Now you can get top-shelf design quality at deep values. 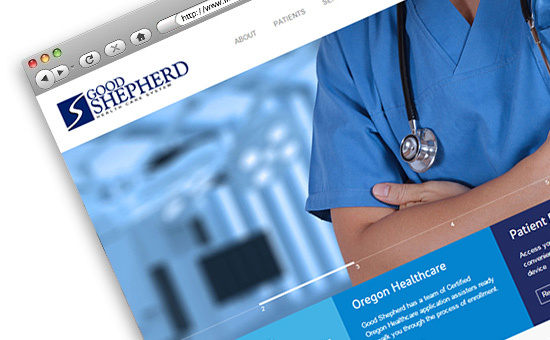 DESCRIPTION: News portal for northeast Oregon region partnered by Umatilla Electric Cooperative and Good Shepherd Health Care System. 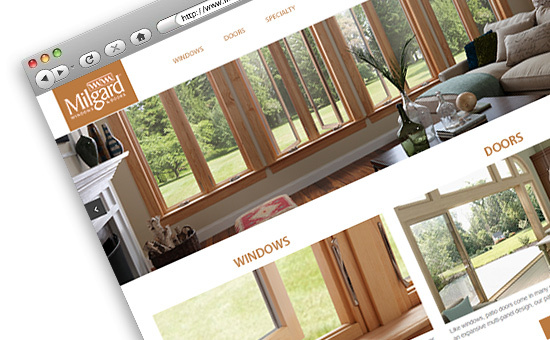 DESCRIPTION: Home renovation site and online showroom built for distributor of Milgard Windows and Doors in central Oregon. 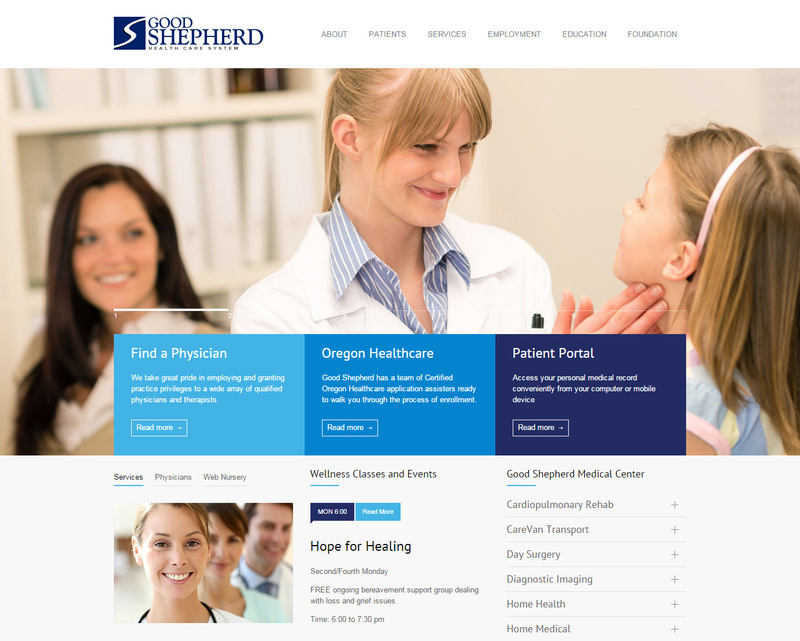 DESCRIPTION: Employment and staffing site featuring job search and recruitment services built for staffing provider in Idaho.